Are you looking for advice on how to take your hotel to the next level through social media? Over the years, the use of social media platforms has skyrocketed. Now, you can hardly find someone who does not have a profile on least one social media platform. Moreover, scrolling through social media feeds is part of everyday life for most people. Consumers use social media to get in touch with friends and family, to learn more about business, to find information and recommendations before they make purchase decisions. That’s why social media marketing for hotels is more important than ever. You need to create an online presence to make your hotel known to travelers. 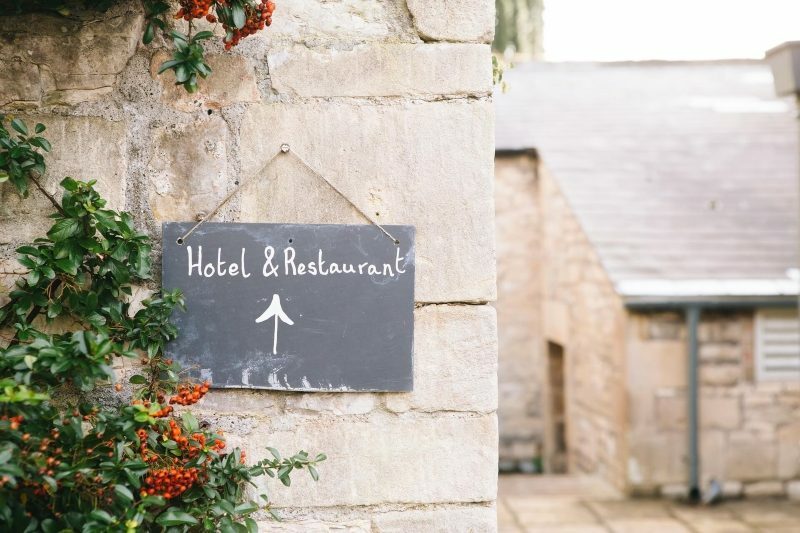 Hotels social media marketing campaigns have a great potential to make your hotel a desirable destination for your potential guests and can give a massive boost to your revenue if you know how to get them right. 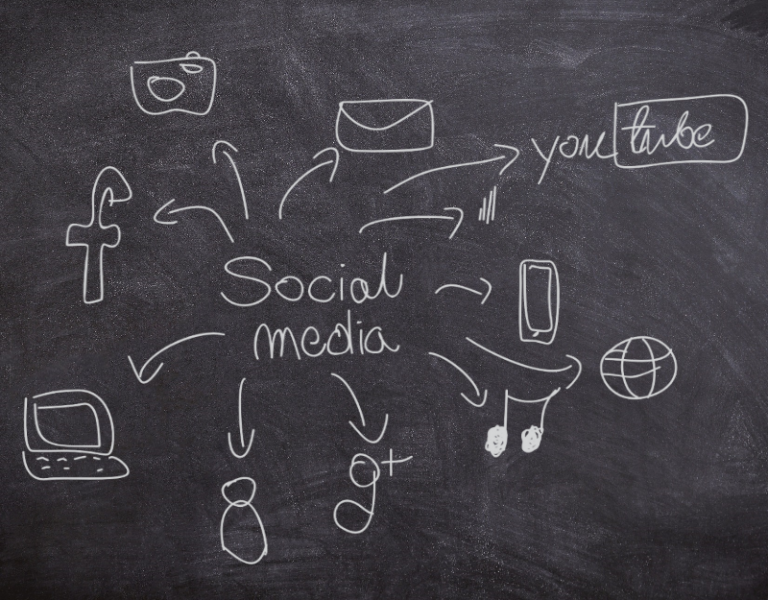 Read on to learn which social media networks are the best for social media marketing of hotels. You will also find some useful tips on how to promote your hotel online using different social media channels. Consumers use social media to read reviews and ask for accommodation recommendations when they are making plans about their travel destinations so hotels need to pay attention to social media. You need to be there for them and have your hotel social media marketing running. Here are the top 5 reasons why. Showcase your brand. Social media networks can help you spread the word about your hotel. You can tell your potential customers who you are by what you post. You can create and display photos, videos, and other content that identify your brand. Create relationships. You can connect with your target audience by sending out appropriate content. People may see that you are similar to them and may be more inclined to book with your hotel. Reach new customers. According to surveys, 82% of consumers trust companies that are on social media. Social media networks have billions of users so you are sure to find people who fit your target audience demographics. There are so many potential leads and you can set up ads that target genders, ages, and locations to get new and loyal customers. Get direct bookings. Ten years ago, people mostly relied on travel agencies to find and book accommodations. Today, travelers are completely independent and very well-informed in choosing a hotel. If you interact with potential clients, they are more likely to book directly. You can use social media to inform your followers about any deals and remind them of the benefits of direct bookings. Give value. It’s critical to think of social media platforms not only as promotional tools for your hotel but also as places to provide customer care. You can do it by responding to comments in real time. If someone mentions your brand with a tag in social media, they expect the response. If there are any negative reviews or concerns, you can take some measures to keep the conversation from turning negative. Besides, you should focus on highlighting pleasant experiences and guest stories because they can ultimately help drive revenue. As you see, social media marketing for hotels has a lot of benefits. With the right strategy, all social media platforms have the ability to unlock the booking potential of your hotel by providing users with inspiration to travel. But it’s important to remember that every social media network is slightly different and can serve different purposes. When it comes to active users, Facebook, Twitter, and Instagram dominate so hoteliers must have these platforms as part of their social media marketing strategies. 42% of Facebook users make more posts about travel than about any other events in their lives. Now Facebook has more than 2 billion monthly active users. That’s why it should be an important part of your hotel’s online marketing efforts. You should use this platform to communicate directly with your current and future customers and promote your brand more effectively. Here are some tips on how to use your hotel’s Facebook page to get new guests and re-engage the former ones. When creating your Facebook page, you should choose an awesome cover photo based on things that make your hotel unique. The platform allows businesses to add extra tabs so you can cross-reference other social media channels and websites. You should add different tabs to your profile menu: offers, rooms, map, Facebook hotel booking, Instagram feed, TripAdvisor’s reviews etc. to help your potential customers get to know your offer. Here you can post a variety of content and appeal to any audience. You can add videos, create polls, run paid ad campaigns, hold contests, and more. Post a lot of photos of your destination to help guest understand what kind of vacation they will be having. When posting content on Facebook, choose interesting and newsworthy topics. Be creative with your Facebook post ideas. Don’t be afraid to make posts about funny things to make people laugh and create a conversation. Invite people to share their opinions in comments because comments typically generate stronger traffic than likes. According to statistics, 76% of travelers post photos of their trips so Instagram has a great potential as a marketing tool for the hotel industry. Instagram is a perfect platform to show what you offer by posting beautiful photos of your hotel rooms, food, services, facilities, nearby attractions, and tourist destinations. This social network relies on visual content so it’s important to post beautiful high-quality images that will make travelers excited about staying in your hotel and spending time in the area. Keep in mind that personalization is a trend today. You can add a human touch to your marketing campaigns by presenting the backstage and posting photos of people that run your hotel – managers, chefs, and other employees. In this way, you can build more personal relations with your guests. Besides, Instagram is a perfect place to showcase user-generated content. You should encourage your guests to post photos and share their stories with a dedicated hashtag. Hashtags are very important because they help people find topics they are interested in and make it easy to browse the platform and find inspiration. You should research the most popular hashtags that are relevant to the images you are posting and use them to attract a traffic flow. You should post frequently and do it consistently to appear in the people’s feed so your potential customers can become familiar with your brand. A good idea is to create an Instagrammable space within your hotel that is designed for taking selfies. Don’t forget to create corresponding hashtags for that space. Instagram users often choose destinations only to recreate beautiful images and luxurious experiences which they find on this platform. That’s why you should consider reaching out Instagram influencers who will act as your brand ambassadors. Twitter is a great social media channel for customer engagement and a great place for showcasing user-generated content. You can use Twitter to inform guests about things that are happening right now and engage them during their stay. Many hotels use Twitter to conduct customer service by responding to their guests’ queries. Here are some tips on how to grow the number of your hotel’s followers on Twitter. Be active and respond to every tweet and retweet of your content. Engage your followers in conversations and join conversations created by other users to let people know about your brand. Be informative and share information that provides value to your followers. Tweet hotel news, your special offers, and interesting local stories. Keep your guests involved. You can ask your guests to provide you with information about their Twitter accounts and offer them special discounts for that. You can also ask your users’ permission to take their pictures. You can use Twitter to offer your customers deals and invite them to special events. Social media is constantly changing. Know the social marketing trends to keep with them and stay relevant. Right now, video content is very popular so you should integrate videos into your social media strategy. Find influencers who are relevant to your niche. It’s not necessary that they should be celebrities. They can be bloggers, experts, thought leaders etc. who have a significant community of followers and friends and can influence your audience via their content platforms. Help people decide what they can do during their trips. You can post local guides and tell people what is going on the area to help your hotel’s current guests figure out how they can spend their time and entice other people to visit your town and book a room in your hotel. Have a hotel blog to post information about attractions, shopping, activities, dining, and nightlife in your area. You should create great blog content that will outrank your competitors. It’s important to post on a schedule and be consistent. Spread this content on social networks like Facebook and Twitter. Regular social media posts are good but you should avoid the temptation to post too much. It’s important not to spam people’s timelines. When considering social media marketing for small hotels that don’t have a budget for several media channels, you should start by reaching out the clients that you have. If you run a boutique hotel in a trendy vacation spot, you may use Instagram. You can create something like a video tour guide. Search for interesting videos of your destination and add them to your channel on YouTube. Update the information and images on all your media channels to ensure that people see online what they can get in reality. It’s critical to update even small details to build trust with your hotel guests. 60% of Americans consult TripAdvisor before they book a hotel so it’s important to improve your rankings on this review site. You need lots of quality reviews so you should encourage your guests to leave reviews on your TripAdvisor page. Respond to reviews to show that you listen to your customers and pay attention to their needs. Luxury hotels offer guests sophisticated lifestyles. When creating a luxury hotel social marketing strategy, you should make sure you know your customers who typically want a special unforgettable experience that differs from everyday life and an exclusive luxury service that takes care of everything. Your customers want to feel that they are getting only the best. 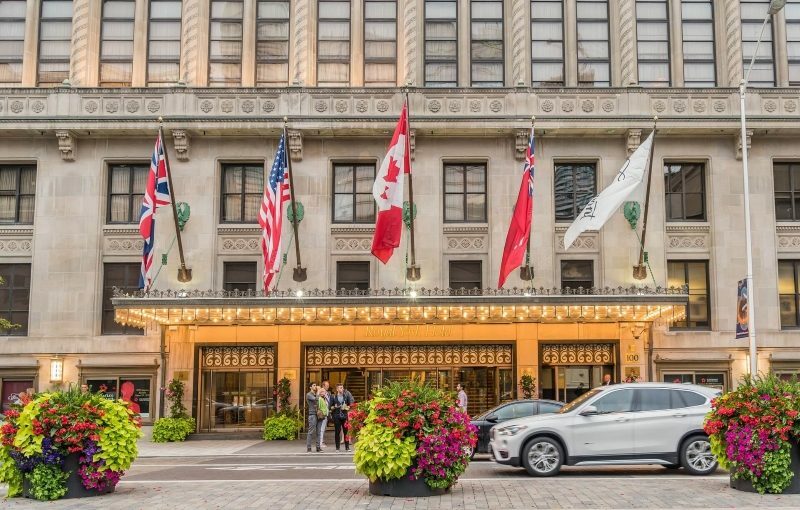 Luxury hotels should use Facebook, Instagram, and Twitter to connect with their guests and interact with them. You should give your audience what they want and use social media to provide content that tells a story and can inspire luxury travelers to make your hotel their destination. You need to post content that will allow your future guests to discover the elegance of your brand. You can engage them with interesting information, beautiful imagery, and informative videos. It’s important to choose stunning photos because you should post experiences and not just pictures. Social media marketing in hotels is a great way to engage with current and potential clients and is a requirement to survive and thrive in the industry. Boutique hotels, luxury hotels, large chain hotels, economic motels should use social media strategies to generate highly targeted traffic and brand awareness. We have discussed easy ways to engage your guests using social media to help you get started. But you should keep in mind that every hotel is different and there is no one-size-fits-all solution. If you have any questions about implementing a successful social media marketing strategy for hotels, give us a call. Extrabrains can help you take your social media marketing to the next level. We can help you take advantage of social media networks to connect and interact with guests in a personalized and proactive manner.